San Francisco is an absolutely beautiful city, but it's also a very busy city... and there are construction crews around almost every corner making tons of noise. Now you don't have to compromise your view in one of the world's greatest cities - we can help you soundproof your windows so you can enjoy the view, even with all the hustle and bustle around you. Our customers in San Francisco absolutely love the San Francisco way of life, but after living it day after day after day, there are times when they just want to come home and relax in peace and quiet. San Francisco is a tightly-packed city with people everywhere, and the night-life is just as busy as the business traffic during the day. Many of our customers have come to us even if they already have high-end, dual-pane windows installed. The soundproofing capabilities of these dual-pane windows just isn't enough, so they come to us when they're at their wits end, just wanting a relaxing night of sleep! Traffic, night clubs, buses, taxis, people... all reasons to soundproof your windows if you need a good night's sleep. 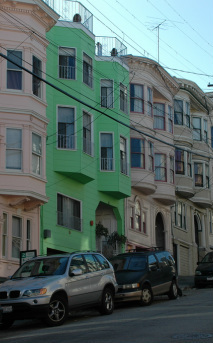 Day or night, San Francisco is a busy, noisy place, but if you live there, you need down time. Having us install our soundproof windows will help you finally unplug and get some much needed rest. 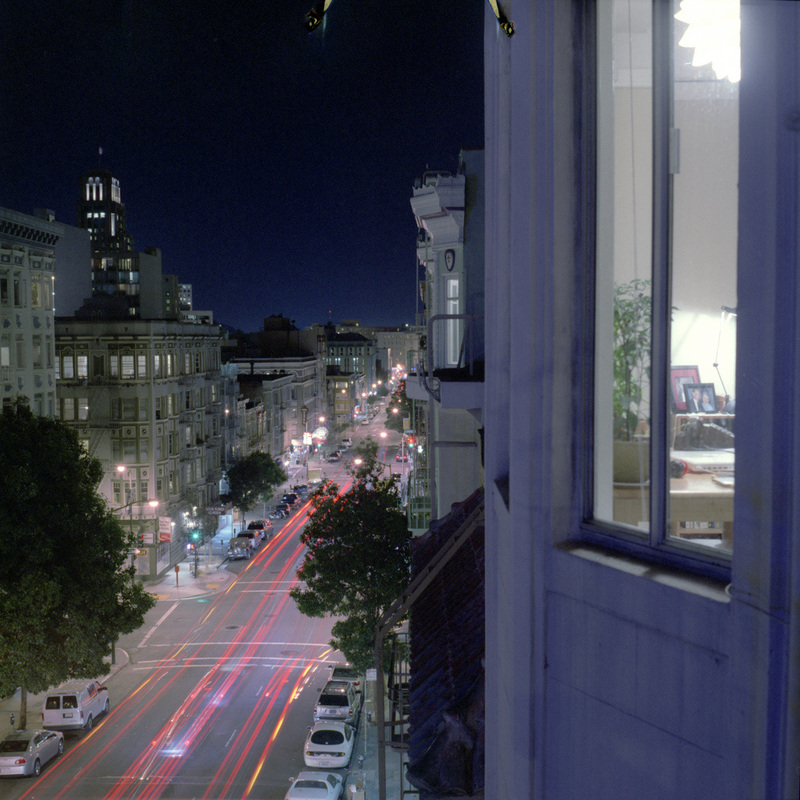 Getting a good night's sleep in San Francisco can be pretty tough without soundproof windows. Call us today for a free estimate or for more info on how Castle Window Covers can help soundproof your windows. You can also click to email us directly through our website. Even if you have the old, single-pane windows in one of the beautiful, historical homes in San Francisco, we can still help you. In fact, Castle Window Covers are more effective at soundproofing than dual-pane replacement windows. Even better, our window covers cost about half as much as replacement windows. Our professional-grade acrylic windows are virtually invisible, we can usually install them in just one day, and best of all, their soundproofing capabilities will help you enjoy the views of the city without the intruding, outside noise.